Garibaldi’s superpower is rolling! Dobbye’s superpower is, well, it’s Oooops! Maybe it just rhymes with oops. Dobbye is also famous for eating his swimming pools, and surely he would have bit the liner for this pond by now. Read Gari’s blog, look at the great photos of him rolling, and WATCH THE VIDEO of him rolling! 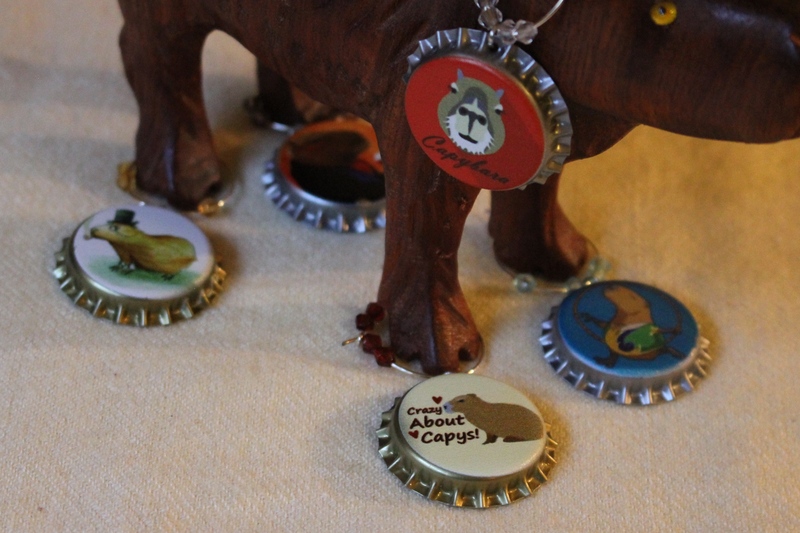 My Superpower (is rolling) | Capybara Madness.